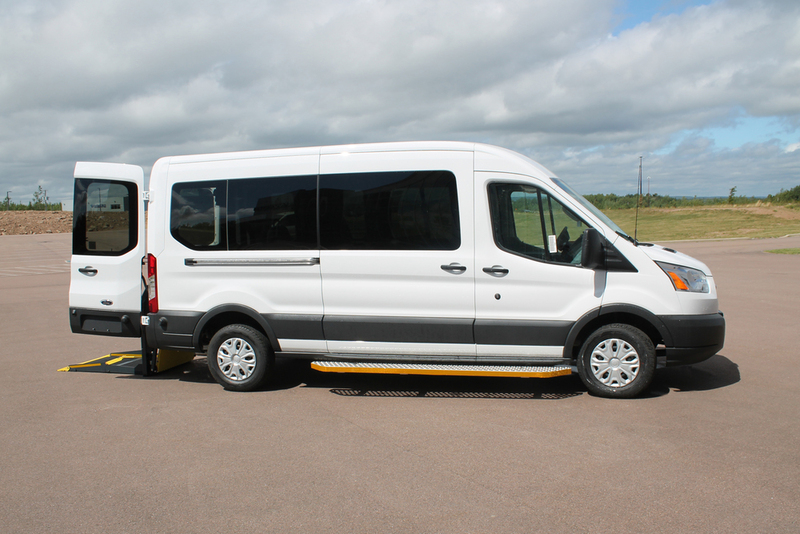 (January 23rd, 2017) – (Digby): Tideview Terrace Residents received a belated Christmas gift today with the arrival of a new wheelchair accessible van. 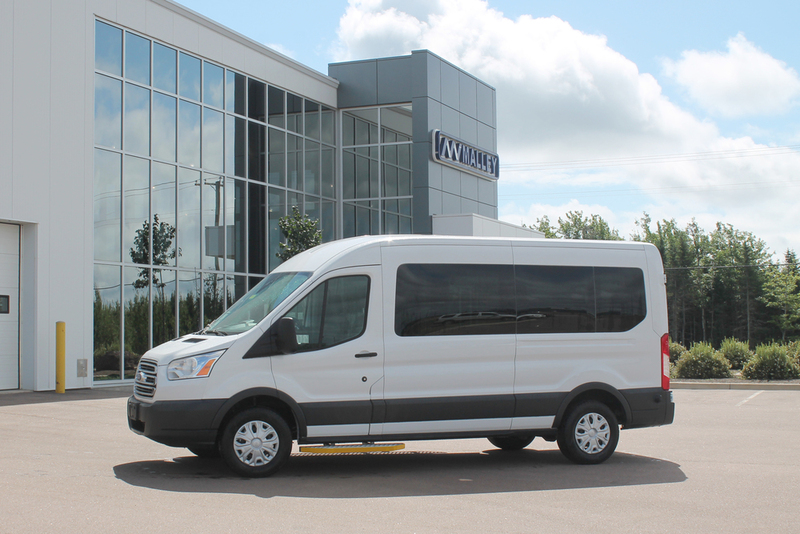 Belliveau Motors, local Ford Dealership, delivered a 2016 Transit Connect XLT Wagon to a group of excited residents waiting by the front entrance. 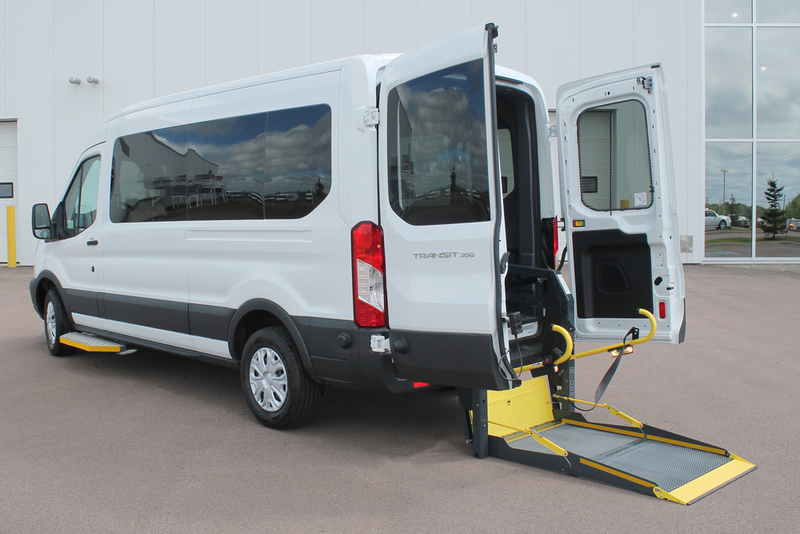 Malley Industries from Dieppe, New Brunswick partnered with Belliveau Motors to do the wheelchair conversion, resulting in a 5 passenger and one wheelchair vehicle. We at Malley Industries were delighted to be involved in this project.